Hello, We hope you can join us at the upcoming event that we are co-hosting at the Voracious Reader. Please contact the Voracious Reader to register for this event. Space is limited so please register early. Come and unwind before the busy holidays! Meet local author, Priscilla Warner (The Faith Club) for a "proper cup" of tea and scones. 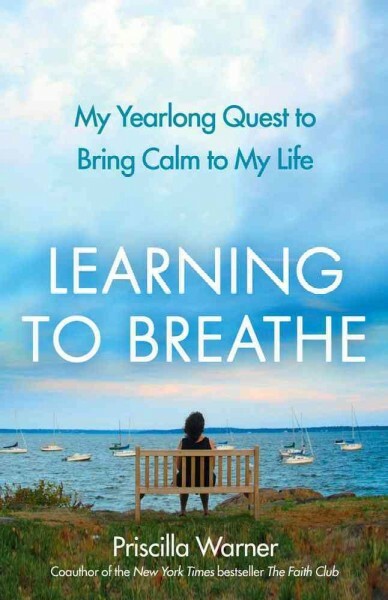 She'll discuss and sign her latest book, Learning to Breathe. Joining us are Joanna Wolff and Cheryl Brause, founders of 2bpresent, committed to creating awareness of the benefits of mindfulness and meditation. They will lead a brief demonstration. Cost for the event, which includes book, tea, and scone, is $30 per person. RSVP asap as space will be limited.